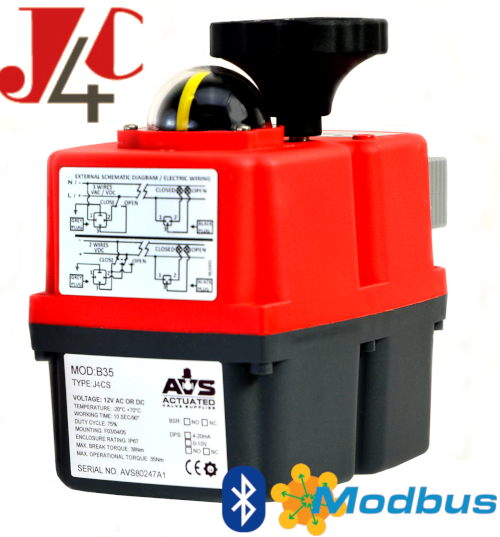 Approvals: ATEX EX II 2 GD. Buareu Veritas. SIL. Body: Carbon Steel Disc: Stainless Steel Seat: RTFE. Lever operated up to 6″, gear operated thereafter. 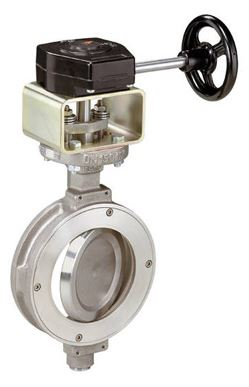 Lever operated PN25 rated high performance wafer pattern double offset butterfly valve with carbon steel body, stainless steel disc and RPTFE seat offering a wide service temparature range of -60C to +260C (subject to pressure). 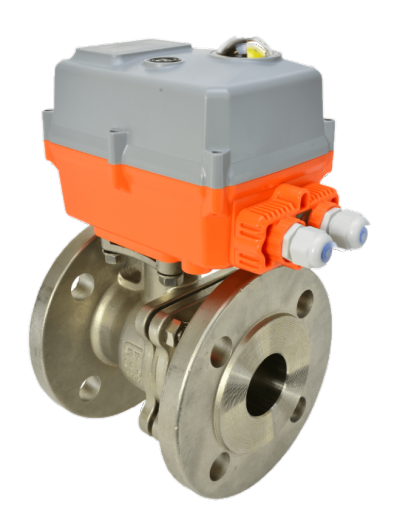 Buy these valves online from AVS.